Find out about the French student community at Southampton, entry requirements for our courses and other information specific to your country. PhD programmes Good grades in both bachelors and masters programmes (Master, Mastere Specialise, Diplome d'Etudes Approfondies or Diplome d'Etudes Superieures Specialisees) and a strong research proposal. You will need to be able to demonstrate the required level of English language proficiency. Students from France who have achieved Baccalauréat l'Option Internationale – English grade 11+ may be exempted from additional English language requirements. 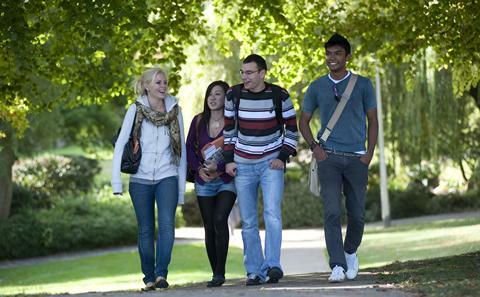 We are pleased to welcome students from France to the University each year. I am a student in University of Paris 8 and I wanted to spend a semester abroad within the Erasmus scheme. 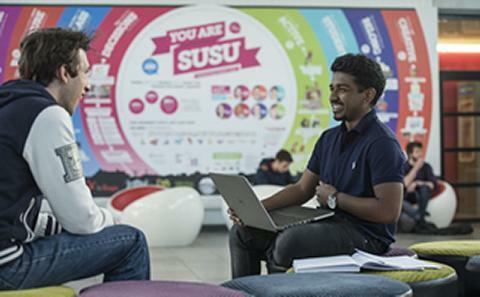 The University of Southampton was the best choice as it has good courses on European political issues and modern languages. It was really important for me as I am planning to work for European institutions. Then the quality of courses added to the really good infrastructure and environment were elements that really helped me in my decision.